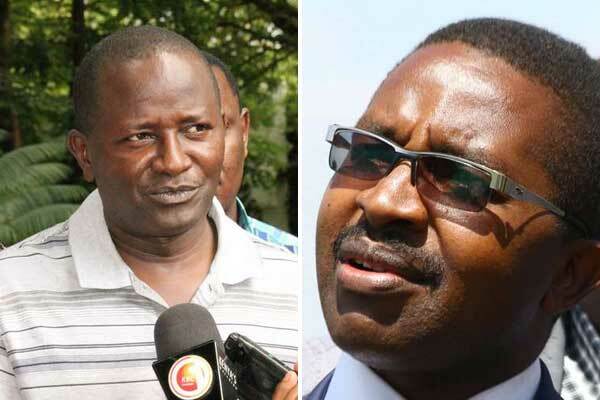 An opinion poll conducted in Murang’a County by research group Infotrack has come out to show that current Murang’a Governor Mwangi wa Iria will retain his seat in the upcoming Murang’a nominations and the August general elections. 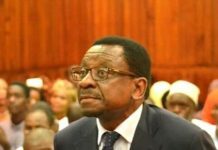 According to the poll, Mwangi wa Iria is currently enjoying a support of up to 58 per cent against his closest challenger Kigumo MP Jamleck Kamau. Jamleck has a support base of 20.5 per cent. The two Murang’a heavyweights will square it off on Friday’s nominations. If the poll is correct, Governor Wai Iria is expected to clinch Murang’a nominations with a huge margin. The poll also revealed that 60.6 per cent of the respondents preferred Sabina Chege as the woman representative. 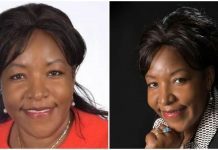 She was followed by Waithira Muithirania at 12.6 per cent, Catherine Munyiri (0.7%), Irene Njeri (0.4%) while 25.8 per cent said they are undecided. 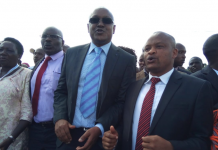 On the race for Senator, 35.4 per cent of those polled said they prefer voting for Kembi Gitura followed by Irungu Kang’ata at 23.1 per cent.